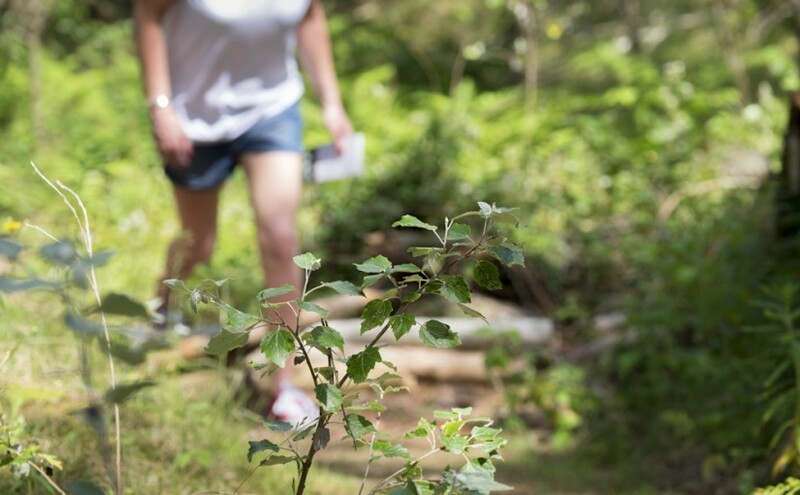 Take a woodland stroll, enjoy therapeutic gardening or get the heart pumping with a conservation workout – and more! Get in touch with our team and we’ll put you in contact with activities in your area. 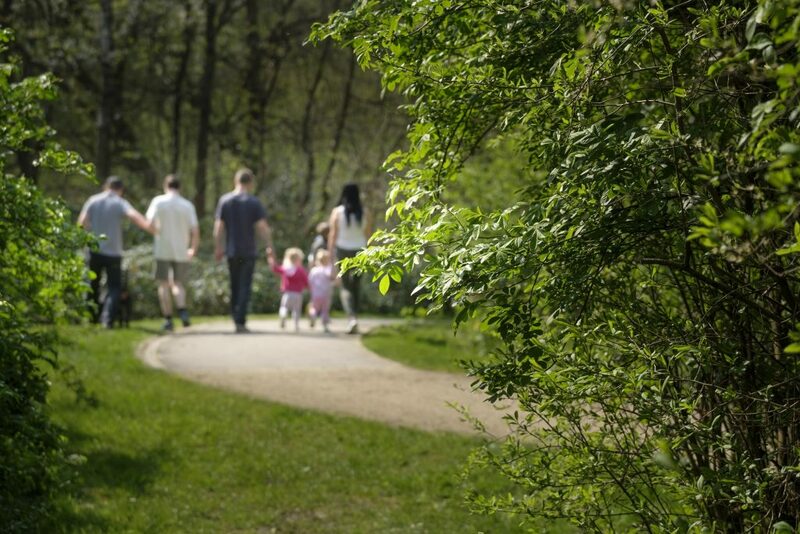 Promoting the strong link between our local green spaces and the health of our communities. Over the last three years nearly 2,000 people took part in ‘Nature4Health’ – and our evaluation shows that on average they saw a big boost to their wellbeing and an increase in their everyday physical activity. The results of the evaluation show that people who took part increased their levels of walking and moderate physical activity by over a third by the end of the twelve weeks. Participants also saw a significant improvement in their mental wellbeing, recorded by before and after surveys. The results are particularly significant because of the large number of participants. The findings are in line with growing evidence that the natural environment is important to our health and wellbeing. The government calls for more ‘green prescribing’ in its recently published 25 Year Plan for the Environment. 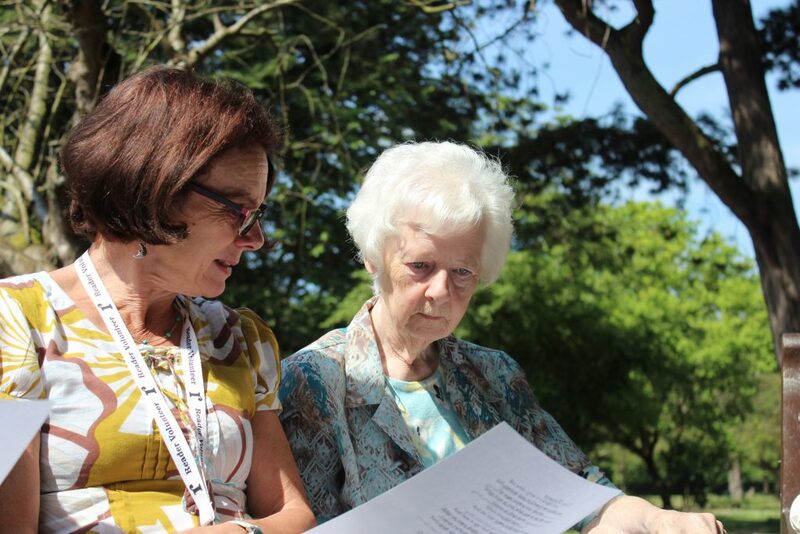 The plan encourages the NHS to work more closely with environmental organisations to offer therapies such as gardening and outdoor exercise in natural settings to people with mild to moderate mental health conditions and who may be struggling to overcome loneliness and isolation. Following a prize draw to celebrate the end of ‘Nature4 Health’ two lucky winners have received ‘Go Outdoors’ vouchers, enabling them to purchase equipment designed to help them continue to enjoy the benefits of the great outdoors and mindful contact with nature that they gained from their involvement with the project. If you live in the Mersey Forest area and feel inspired to get out and explore click here for some more ideas. 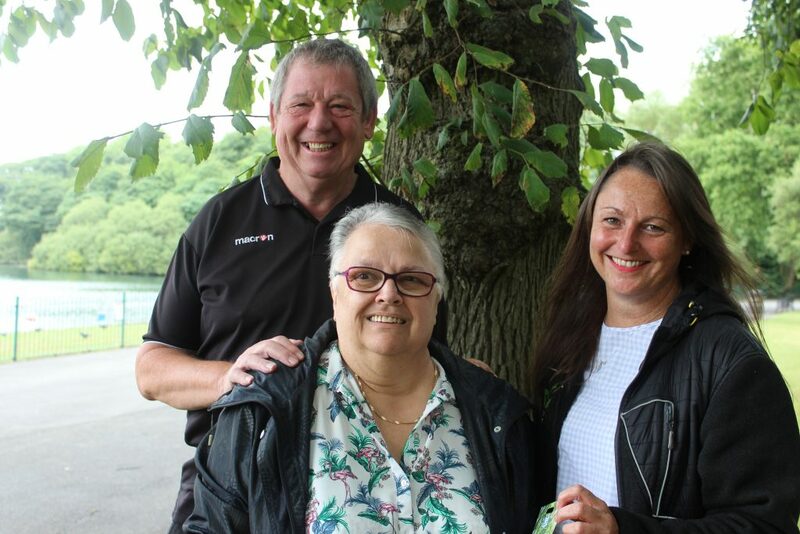 Sue (centre) with husband Ken and Suzanne Londra from The Mersey Forest. After three years and many great successes The Mersey Forest’s Nature4Health project has come to an end. 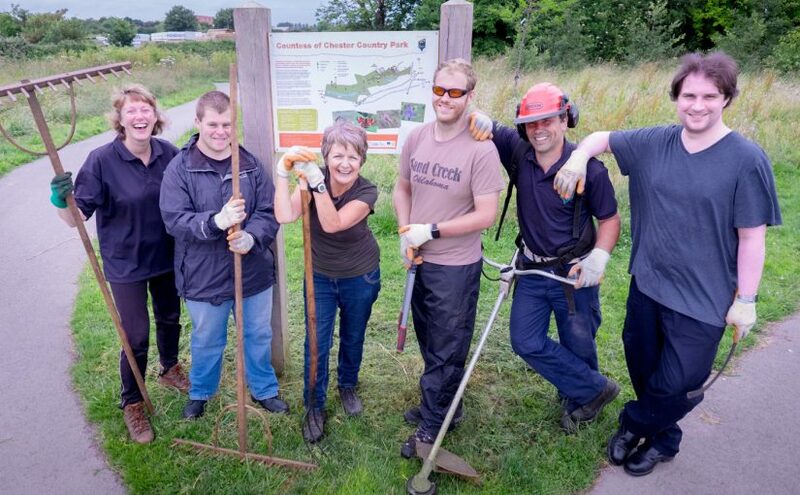 Funding from Big Lottery’s Reaching Communities Fund has meant that we were able to work with a really diverse range of partner organisations to improve the wellbeing of nearly 2,000 people across Merseyside and North Cheshire through using contact with nature, their local communities and green spaces. And, thanks to funding from Cheshire West & Chester Council, we are continuing to work on Cheshire’s Natural Health Service for people living in Cheshire West. An impact report will soon be published, detailing research and analysis of Nature4Health carried out by our researchers, together with colleagues at Liverpool John Moore’s University and the University of Liverpool. We all know that contact with nature is probably a good thing, but this research will highlight exactly why that’s the case. In the meantime, watch these films about some of our key projects with ‘The Reader’ and ‘Change, Live Grow St Helen’s’ , which show the human impact of our work with communities. Raymond reciting poetry to the group. 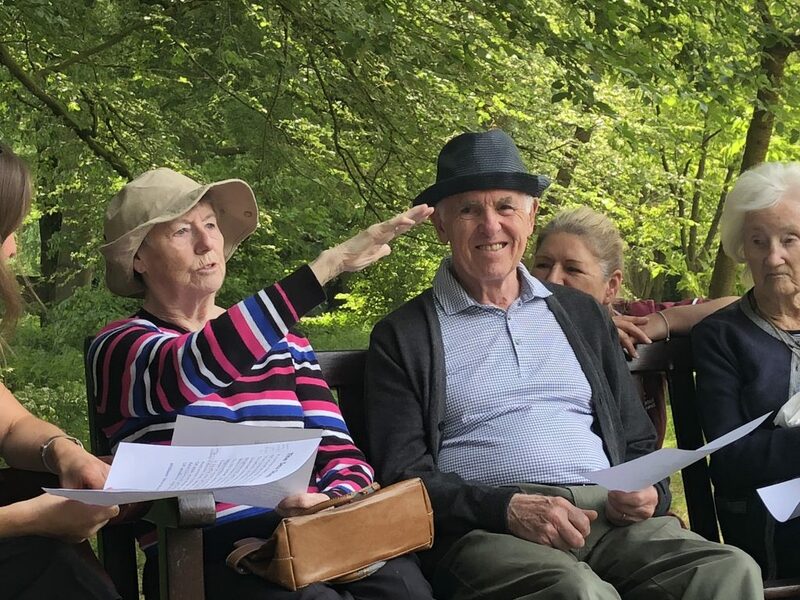 The group, comprised of residents and staff from nearby care homes, as well as a number of dedicated volunteers is called ‘Reading for Nature’, a poetry group for people with dementia run by The Mersey Forest as part of their Nature 4 Health programme in partnership with The Reader. The Reader is a national organisation which uses the concept of Shared Readingto change lives, reduce social isolation and build stronger communities. 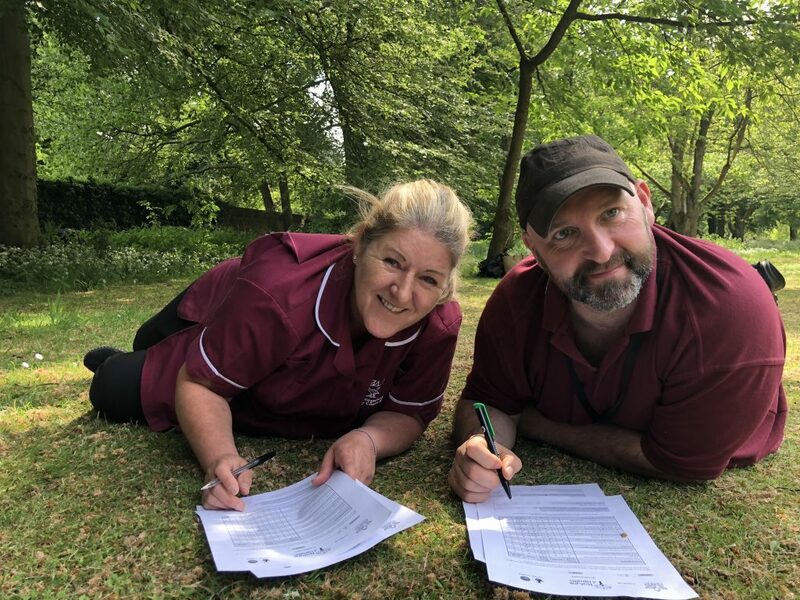 Working with the Mersey Forest on ‘Reading for Nature’ creates an obvious opportunity for the two agencies to collaborate on their shared objective of improving peoples’ well-being. Stephen Ward from the Mersey Forest said, ‘This is part of our 3 year, Big-Lottery Funded Nature4Health programme. 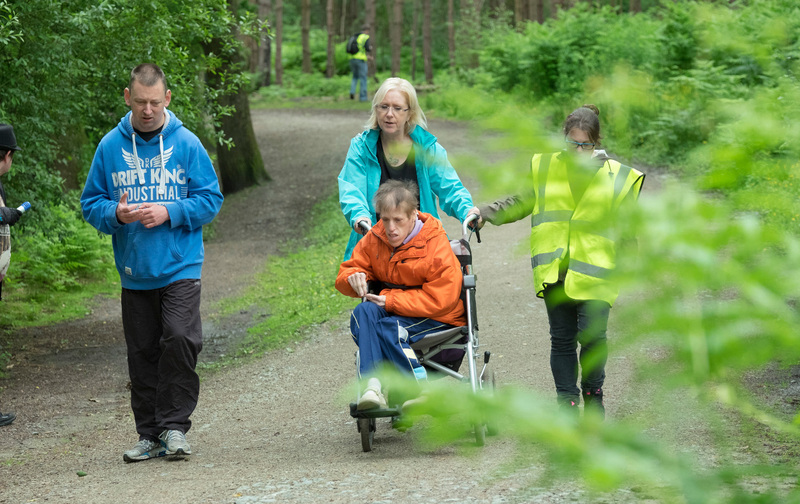 We’re looking to get communities across the spectrum more active and gaining the passive benefits of being in the outdoors and in contact with nature as a way of improving their well-being’. Katie Clark from the Reader explained that the park itself was an ideal setting for sharing poems about nature which then prompts discussion amongst the group. 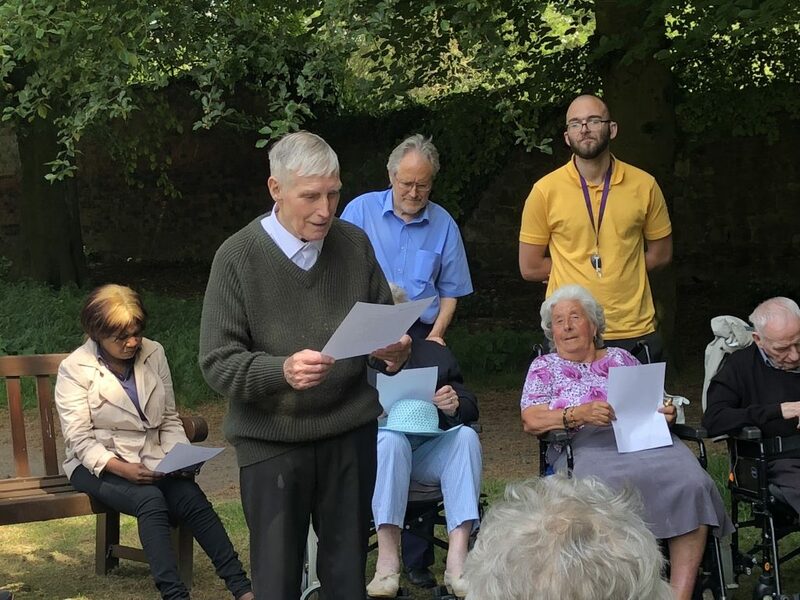 As communication can be a challenge for people living with dementia the words, thoughts and images created by the poems and the natural surroundings can prompt memories, emotions and sometimes, as in Raymond’s case, simply a connection in the resonance of the poetic language itself. Diane 82, who has Parkinsons, found herself a little shy at the start of the group but grew in confidence through the session; ‘There are some situations where you wouldn’t normally open your mouth’, she says, ‘but I feel comfortable here. I try and make sense of the words. It’s certainly food for thought and I’m looking forward to coming again’. Rachel Duffy, who has been a volunteer with The Reader since 2014, says as she gains a lot from the feeling of connection with other people. ‘Not everyone is what you might have thought of as a ‘poetry person’, and maybe they don’t say much about the poem but they enjoy reading them together. Even people who don’t express any thoughts or feelings seem to like the peace and satisfaction of reading together. Even if their communication is little disjointed and they suddenly say ‘Did you come in the car?’ or ‘how old are you?’. You’re just creating a little bond with them or putting something a bit different into their minds, or perhaps giving them the words for something they are no longer able to express themselves’. It was clear that this was a refreshing and enlightening experience for so many of the participants today. A real privilege to be part of. Nature4Health with Change, Grow, Live (CGL) St Helen’s. Yet another glorious summer day as Hannah Petrie visits a group that forms part of the Nature4Health success story thanks to Big Lottery funding. ‘Today I’m at Ashton’s Green Community Allotments in Parr, St Helen’s. Here, as part of our Nature4Health programme, the Mersey Forest is working in partnership with Change, Grow, Live (CGL) St Helen’s on a course all about planting, growing and making organic produce. The people attending the group have a range of social needs including social anxiety and depression. Many are in recovery from substance misuse. Some people are new to the group today, others are regulars and many are returning to support new people in peer-to-peer sessions. There’s a friendly welcome for everyone in the classroom. 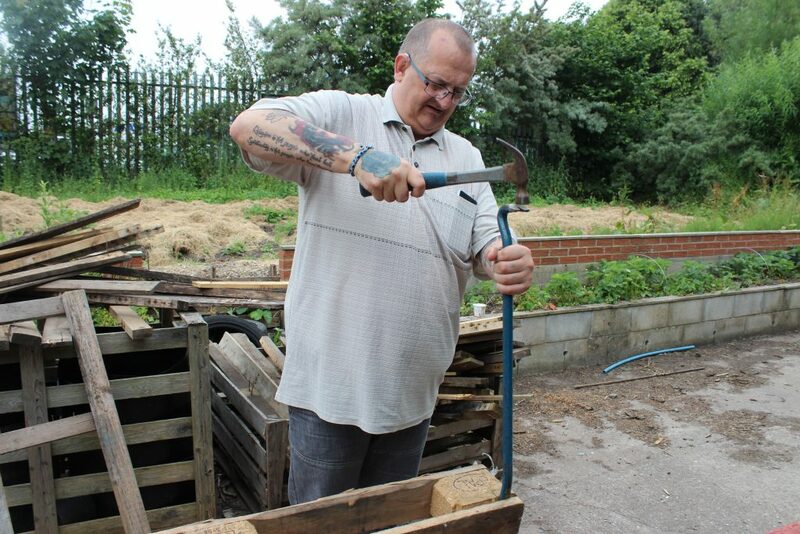 Soon after bacon butties and numerous cups of tea have been consumed Alec begins his regular task of breaking up pallets for the upcycling scheme CGL runs as a social enterprise. “I find it really satisfying!”, he says, as he gets to work on with his hammer and crowbar, carefully breaking the wood apart. 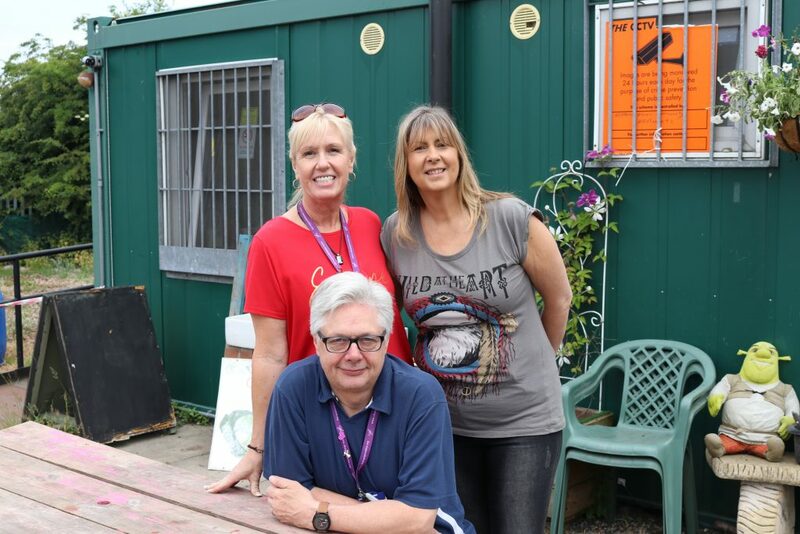 The pallets are recycled into garden furniture designed by the group with many pieces having already been sold to local businesses, supporting another of the group’s aim of increased community interaction. 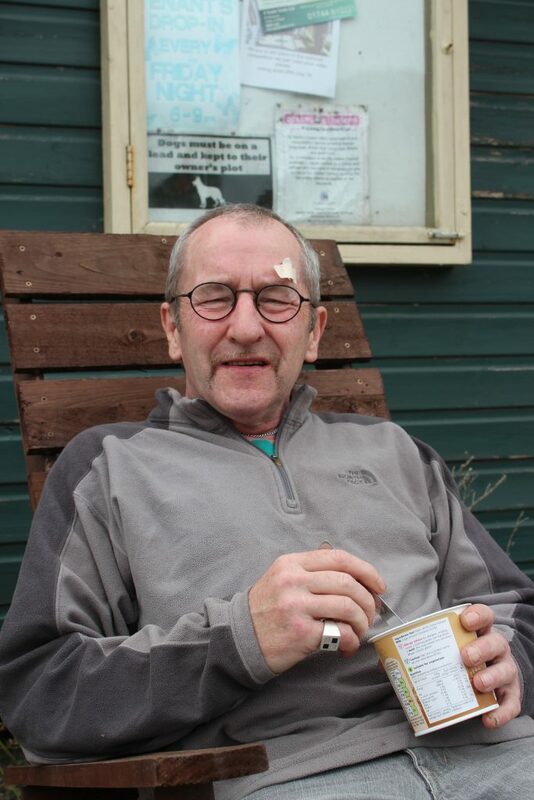 John, a returning group member who has since become a volunteer, has his porridge in the chair he made from recycled pallets. The atmosphere is relaxed and supportive as volunteer co-ordinator Mandy chats away to volunteers working in the kitchen with her, whilst project worker Shirley introduces me with visible pride to Linda and urges me to hear her story. Linda is in recovery from a dependency on alcohol. She tells me: “I have a lot of alcoholics who have died in my family. I’ve lost a lot of people. I became dependent on alcohol because of my mental health, I had problems with anxiety and depression. So, one day I just thought ‘enough’s enough’. I had a key worker and went to numerous groups, tried counselling and Cognitive Behavioural Therapy. I did go back to drinking after a while, but then I went back to trying the group sessions and eventually I heard about the allotments. Linda (or Lin as everyone here knows her here), is now studying Health and Social Care as well as an IT course. She admits it can be hard for the people running the courses as: “Us addicts are not very reliable!” she laughs. 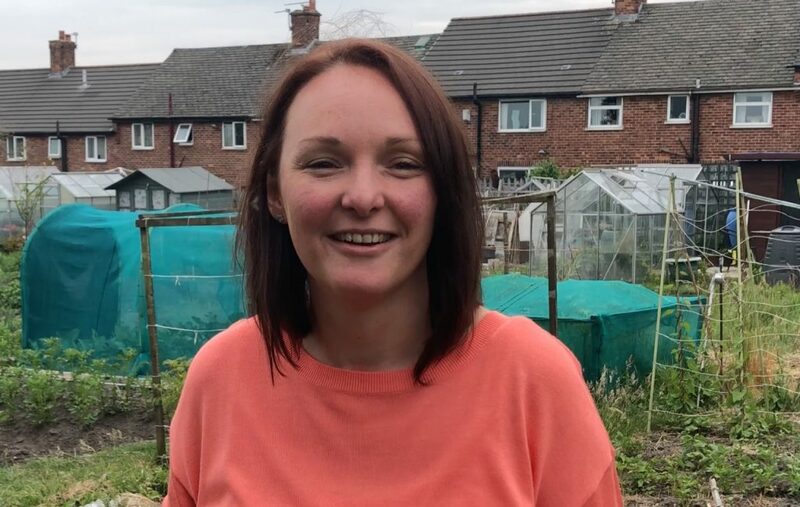 “We can be a bit chaotic and so trying to get someone to turn up to a group every single week is very hard as there is always something else going on in their lives. 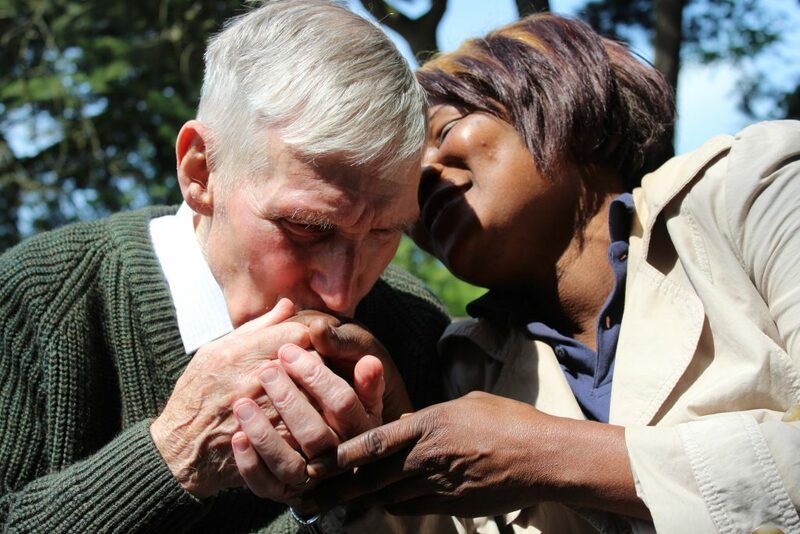 A deeply inspiring story and not the one I was expecting to hear when Linda began to talk to me. This project is changing peoples’ lives as we speak. It’s a testament to the power of horticultural therapy as a key aspect of Nature4Health, as well as to the bravery and determination of participants like Linda’.